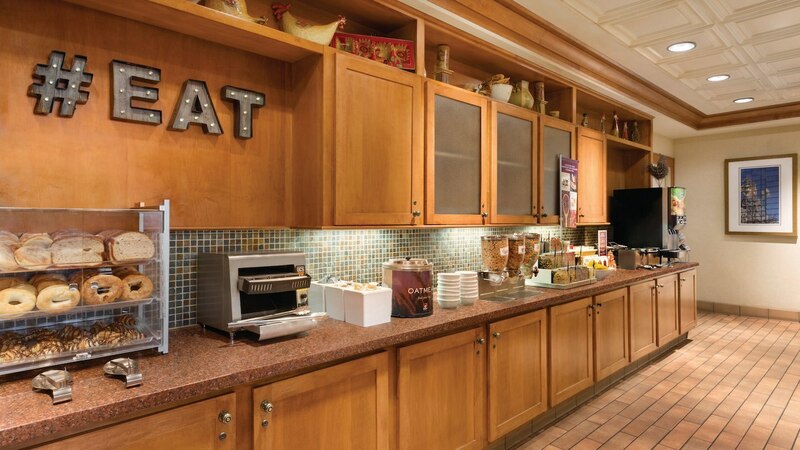 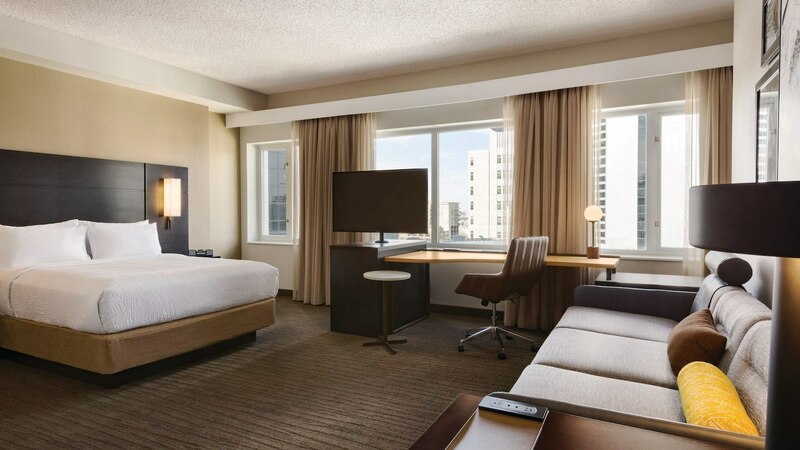 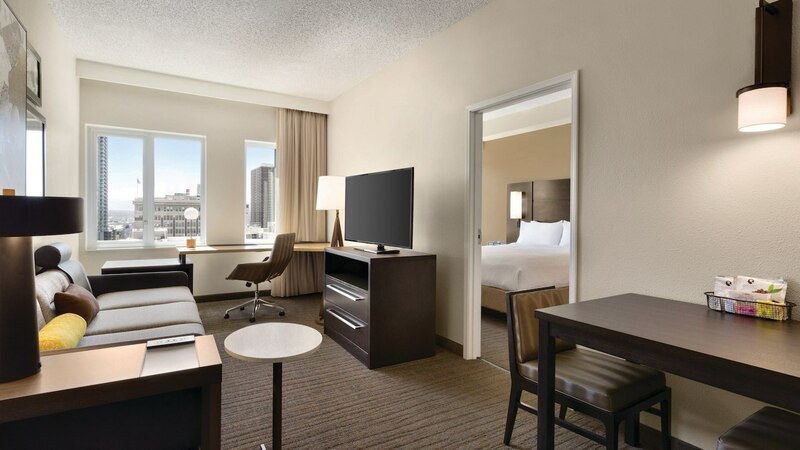 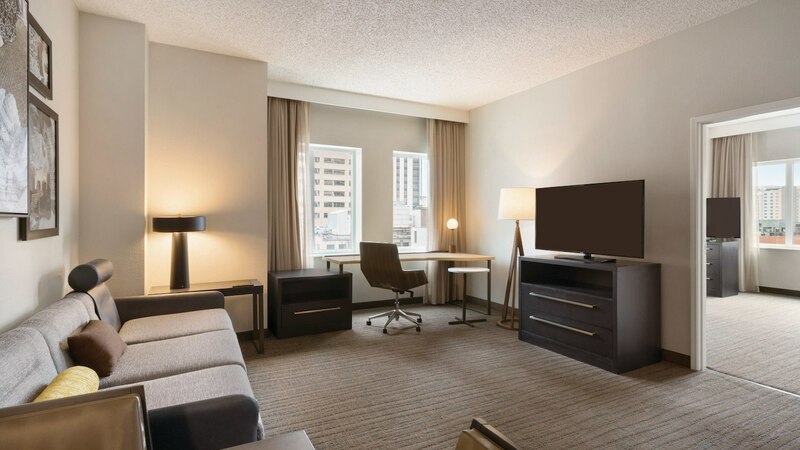 Whether visitors are in town to work, rest or relax, our fully upgraded downtown Denver hotel offers stylish décor, smartly designed workspaces, fully equipped kitchens and complimentary Wi-Fi. 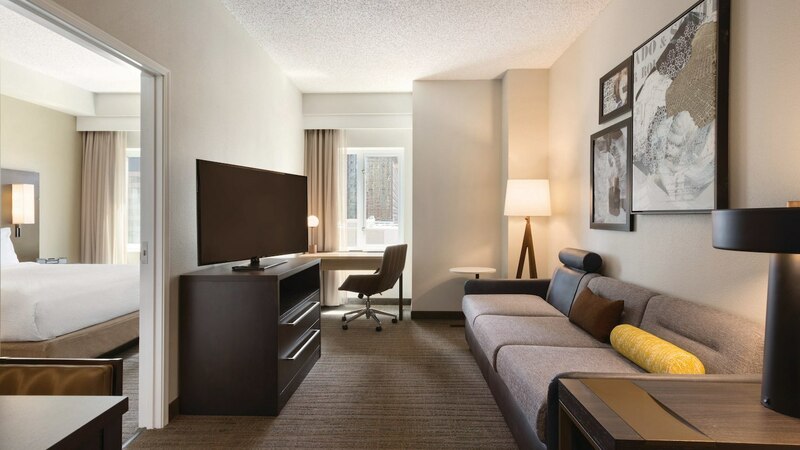 When our guests are done for the day, we invite them to swing by the Residence Inn Mix for an evening beverage, or retreat to our freshly revitalized rooms to catch up on their favorite shows and movies, courtesy of premium channels and HDTVs. 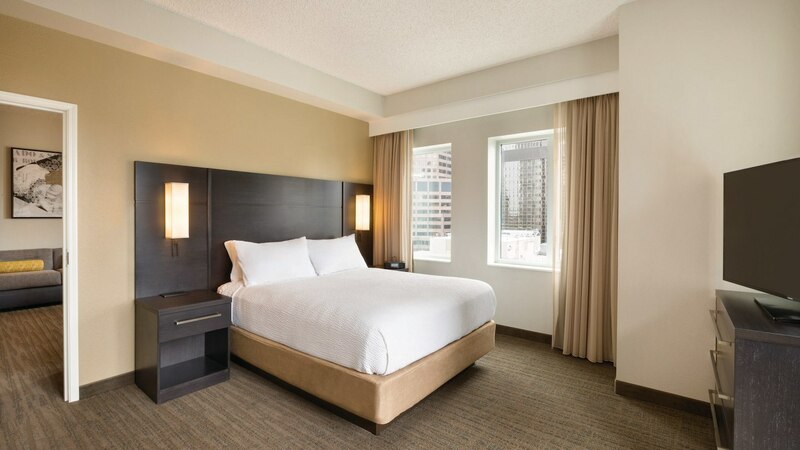 During downtime, our conveniently located hotel near the Pepsi Center makes it easy for guests to watch performances from world-renowned artists. 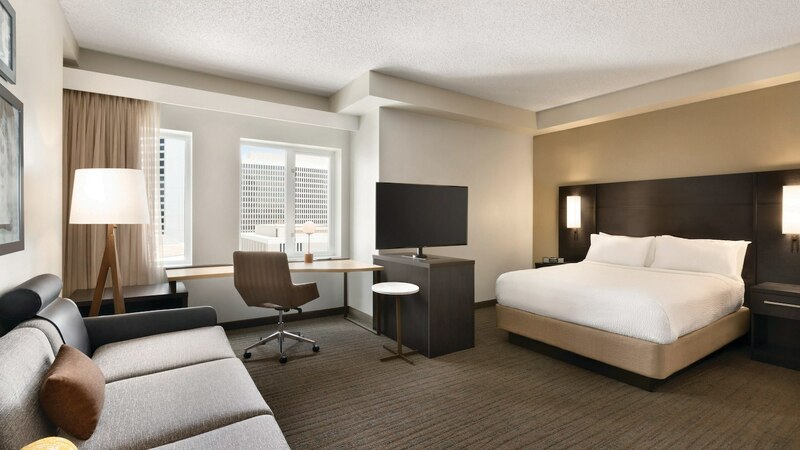 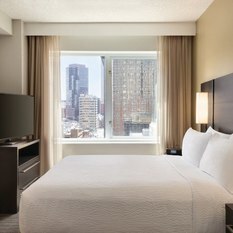 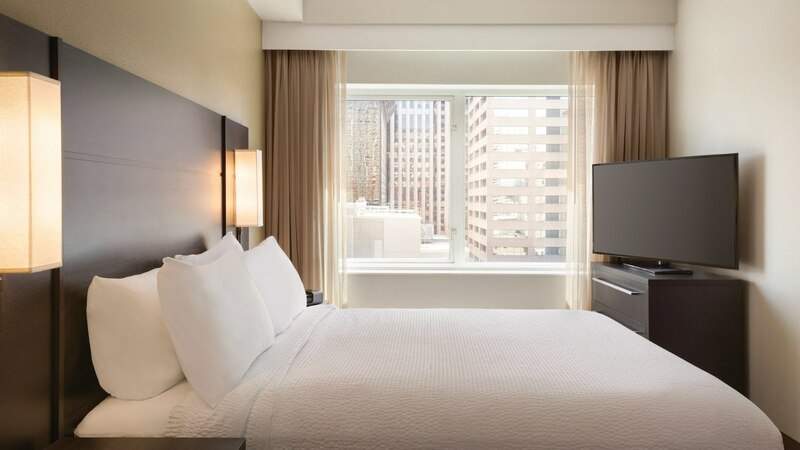 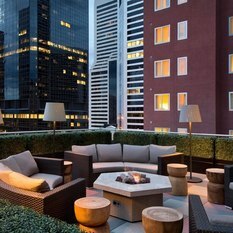 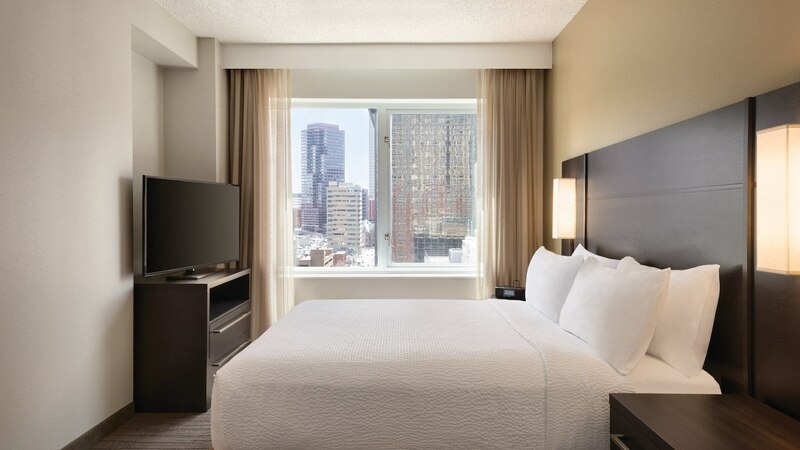 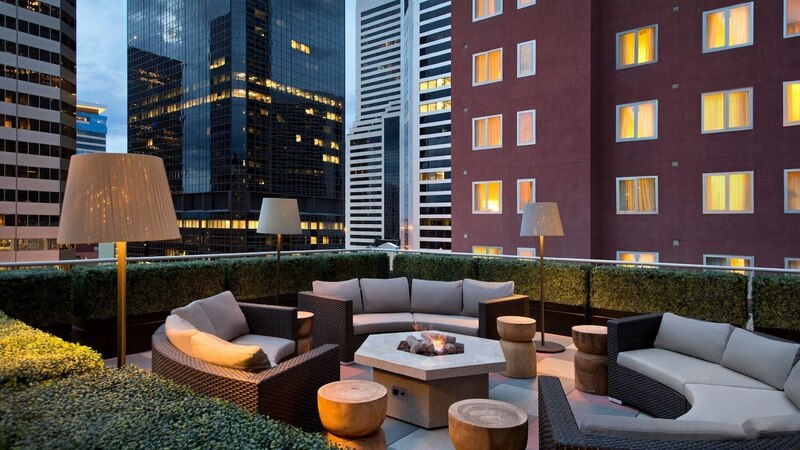 Our extended stay hotel in Denver is proud to offer incredible savings with exclusive savings, so whether it's business travel or a weekend getaway, everyone enjoy worry-free stays in downtown Denver. 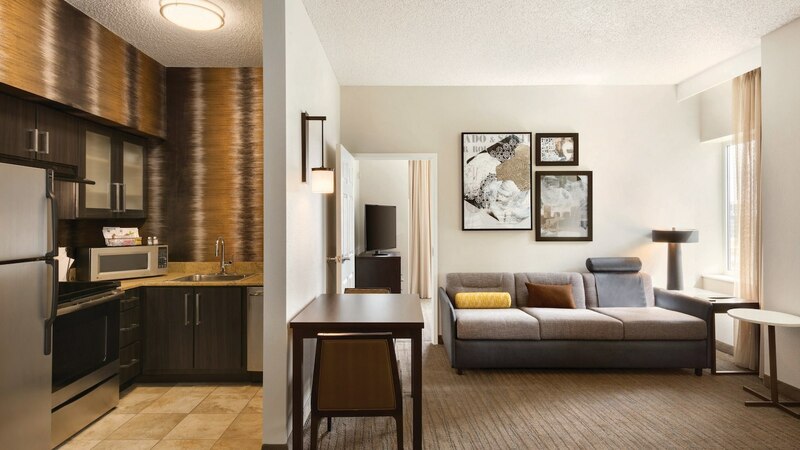 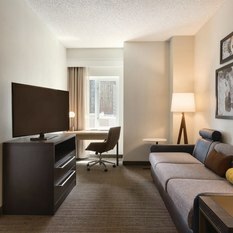 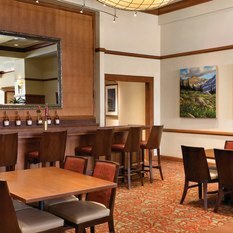 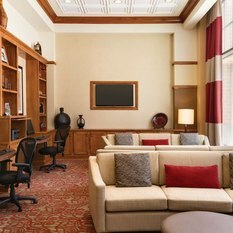 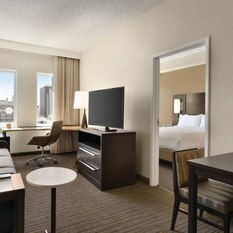 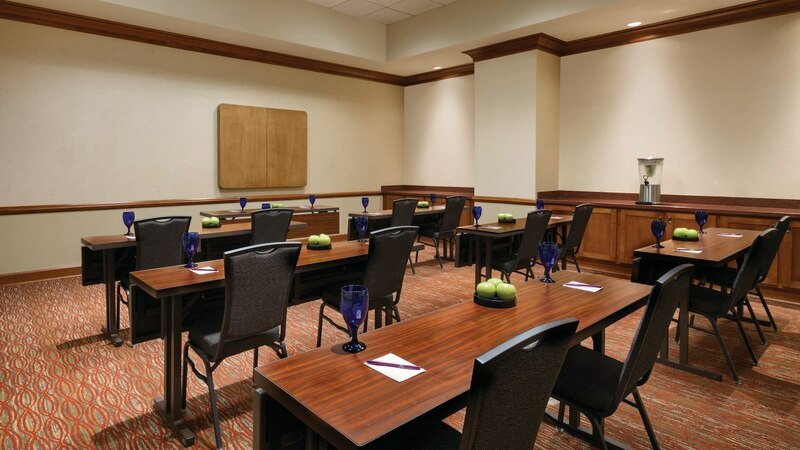 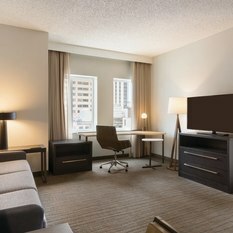 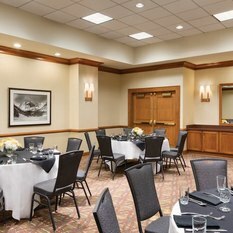 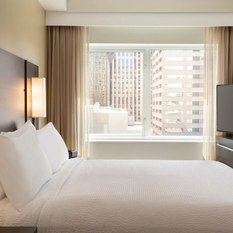 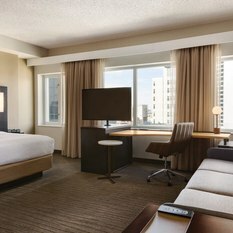 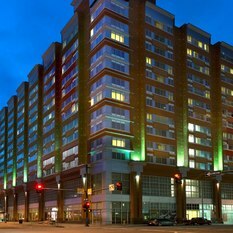 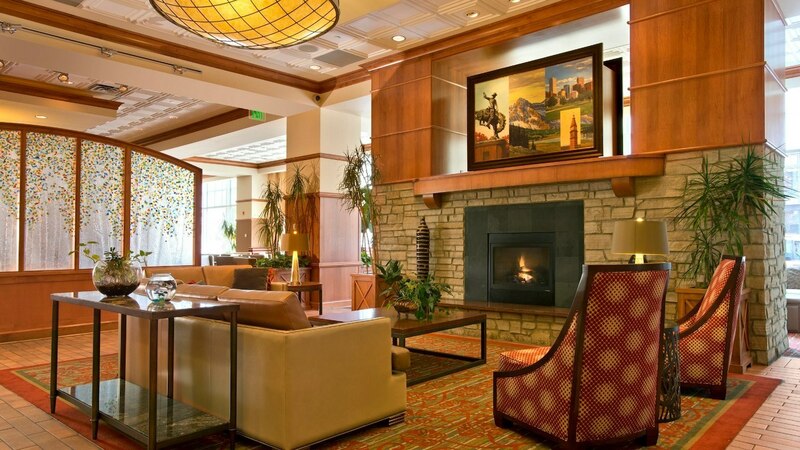 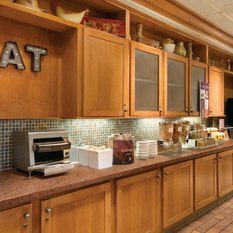 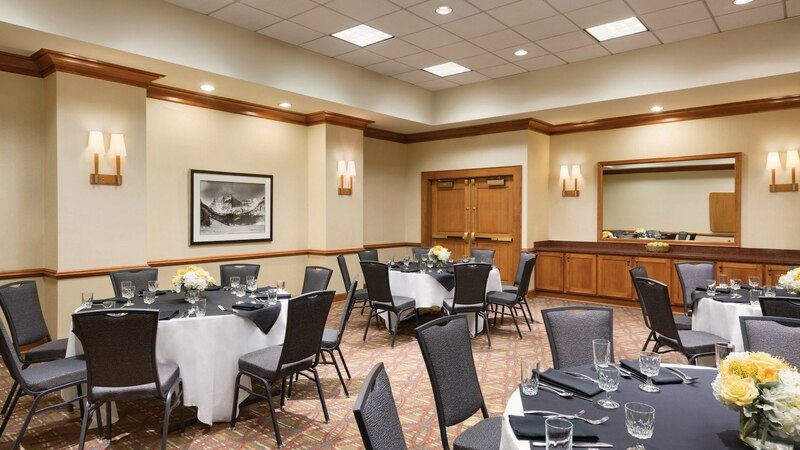 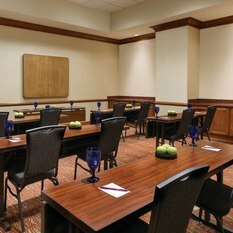 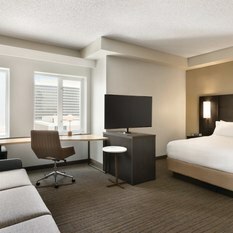 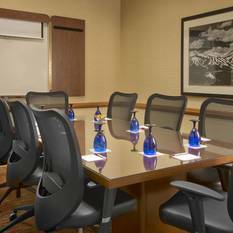 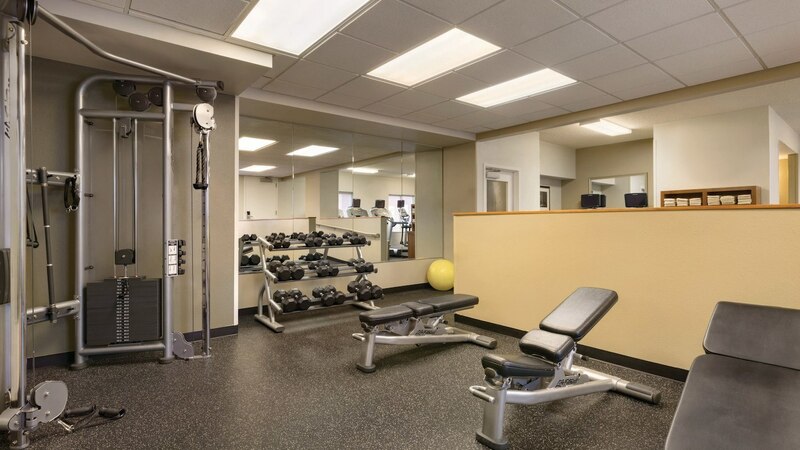 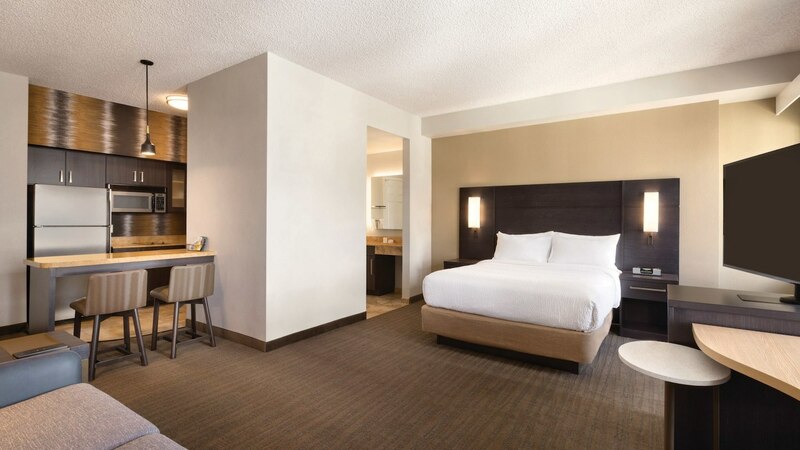 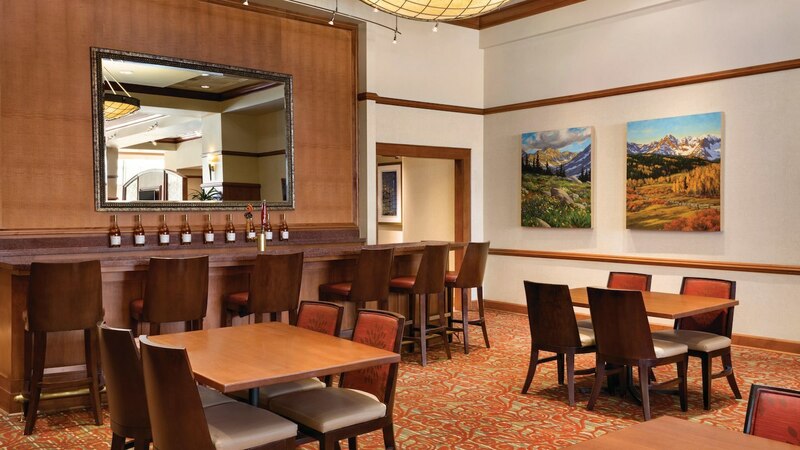 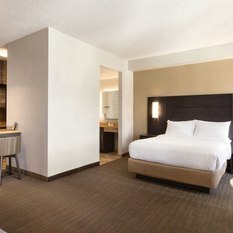 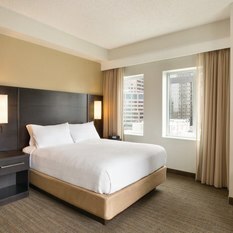 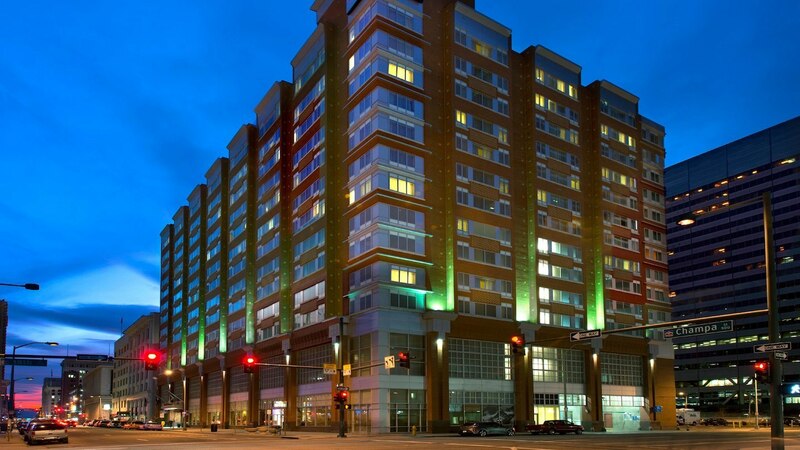 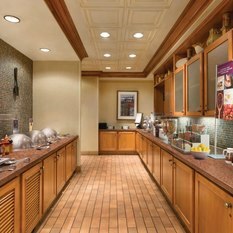 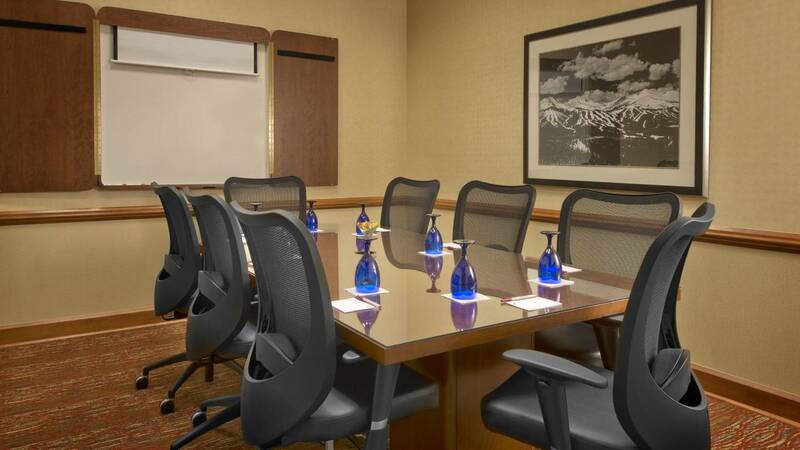 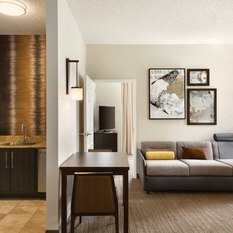 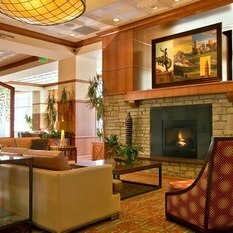 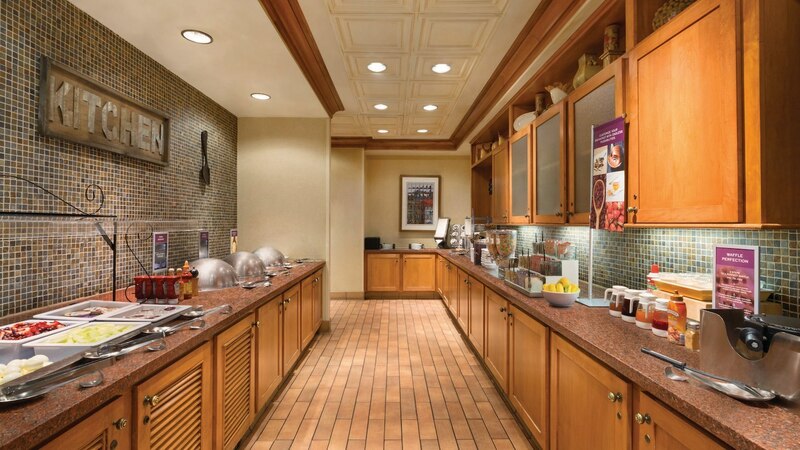 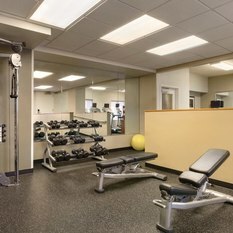 We strive to be a home away from home, at the Residence Inn Denver City Center.